Adapt IT on Wednesday issued a strong trading update, telling shareholders that it expects headline earnings per share to rise by between 20% and 25% for the six months ended 31 December 2017, despite tough economic conditions. The share price, which has already climbed more than 20% since the beginning of the year — after a 60% fall in 2017 on concerns of slowing organic growth — was trading up 4.4% in late afternoon trading on the JSE at R8.35/share. 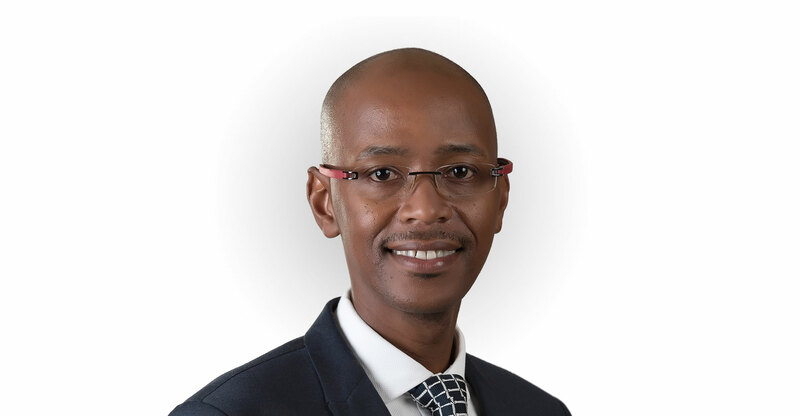 Adapt IT, which is led by CEO Sbu Shabalala, said headline earnings per share are likely to be between 29.29c and 30.51c, compared to 24.41c in the same six-month period a year ago. Earnings per share are also set to rise by between 20% to 25% for the interim period, the software services company said in a statement issued via the JSE’s stock exchange news service. Pity there customer support hasn’t improved!